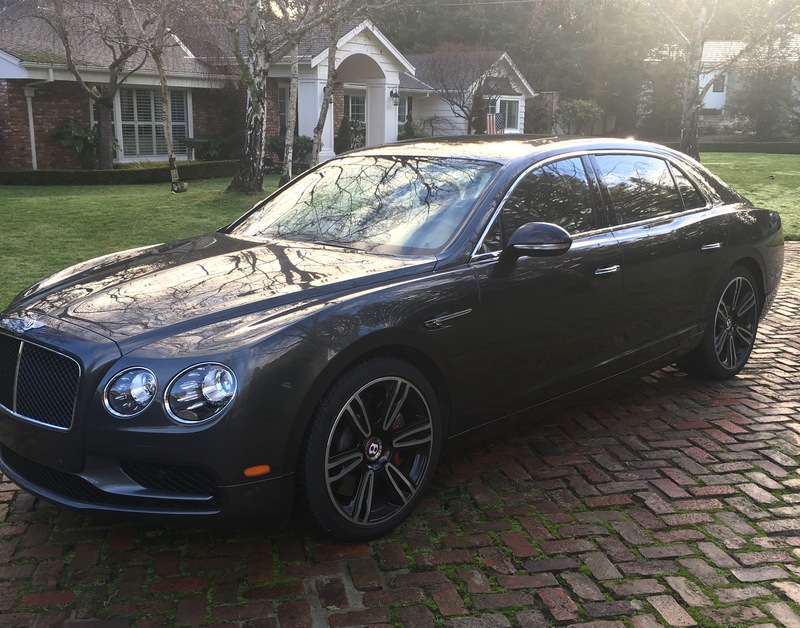 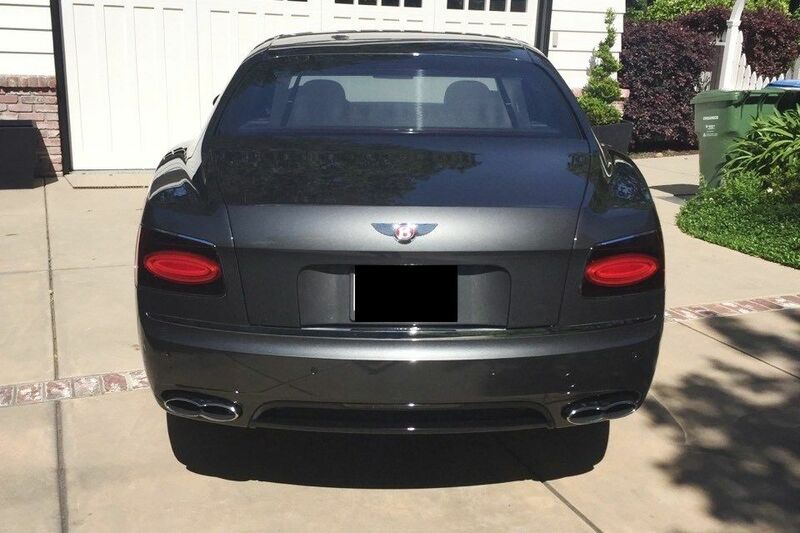 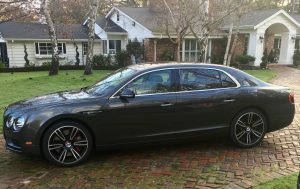 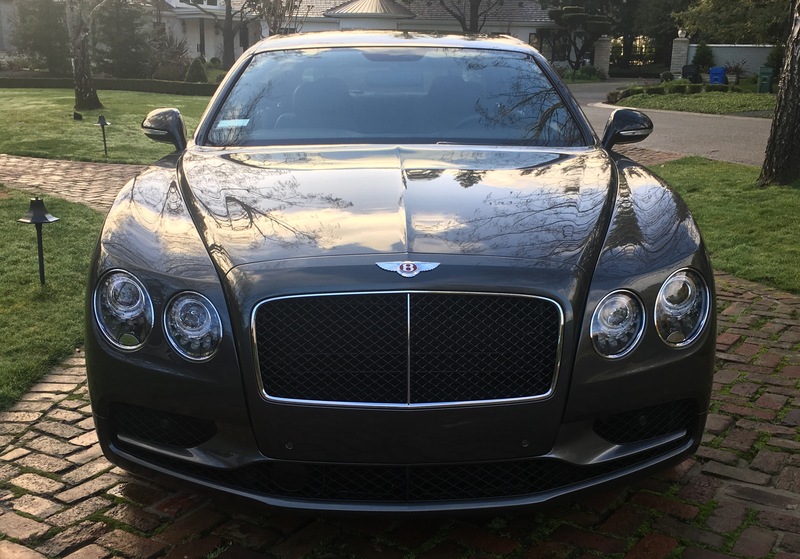 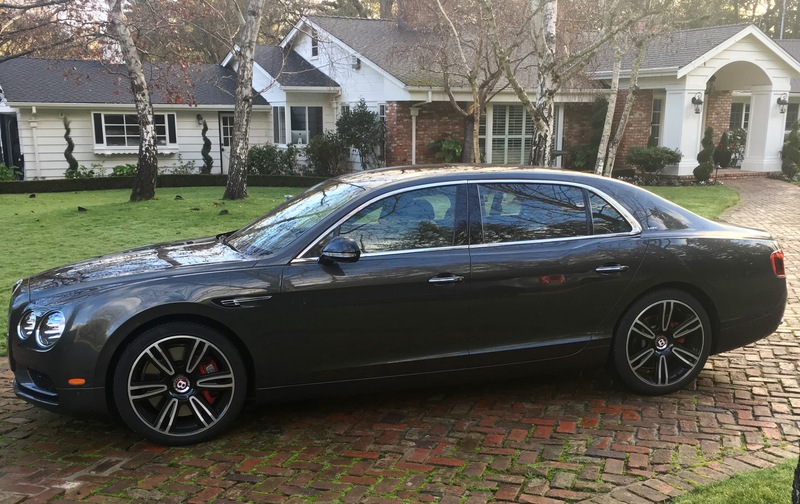 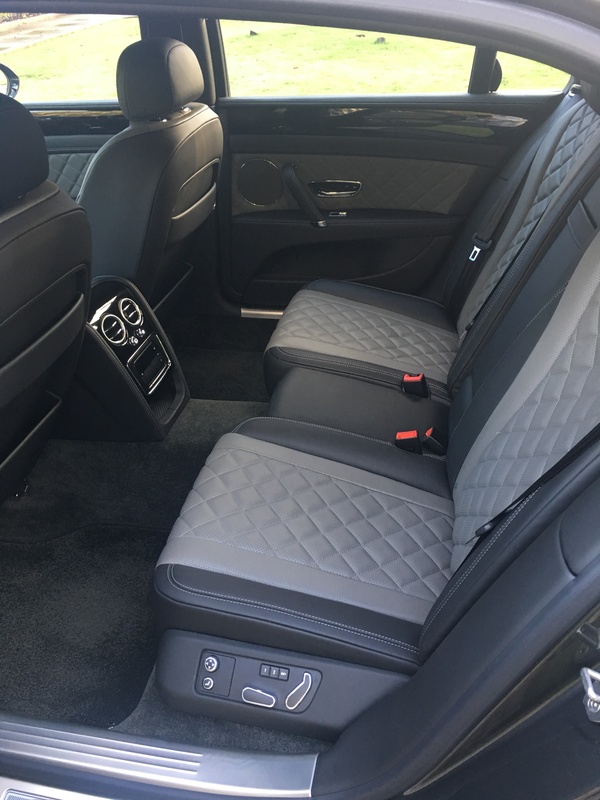 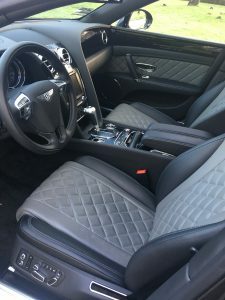 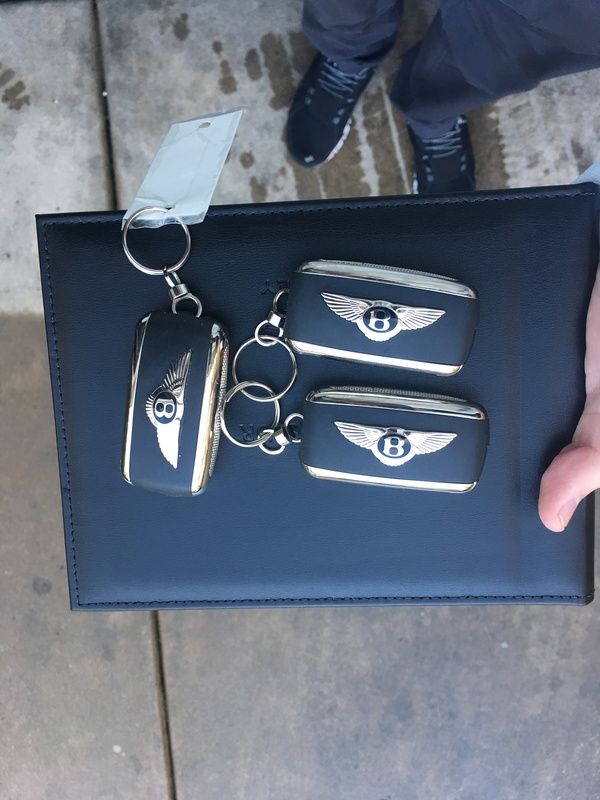 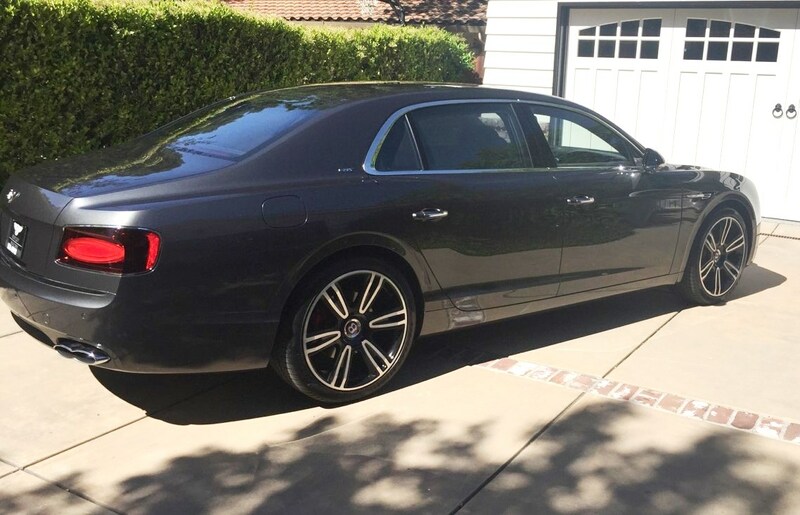 2017 Bentley Flying Spur V8 “S”….SOLD! Factory Warranty thru May 2019 ! This entry was posted on January 25, 2018. It was filed under SOLD and was tagged with Bentley Flying Spur.